Scientists have to be thanked immensely for making our lives so comfortable and sophisticated. Although many people around the world do know about the contributions of many eminent scientists, the achievements of African American scientists have been largely unspoken. George Washington Carver, Percy Lavon Julian and Ernest Everett Just are a few yesteryear African American scientists known for their outstanding achievements. Carver was a botanist who created awareness among farmers about the importance of peanuts and sweet potatoes. The renowned ‘Time’ magazine had nicknamed this eminent botanist as the ‘Black Leonardo’ and hailed his contributions as an environmentalist. 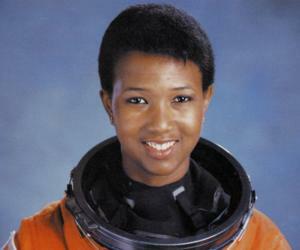 Astronaut Mae C Jemison created history in 1992 by becoming the first woman to visit space. Jemison, an alumna of highly reputed institutions like ‘Cornell University’ and ‘Stanford University’, has won a string of awards for her outstanding contributions towards the field of astrophysics. 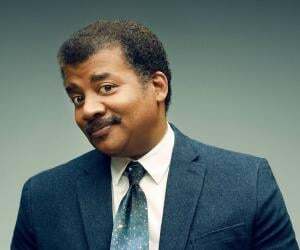 During recent times, astrophysicist Neil DeGrasse Tyson has been the talk of the town for his impressive writings in various science journals. His book, titled ‘Death By Black Hole’, was released in 2007 and is a favorite among various science lovers from around the world. Most noteworthy African American scientists have been recipients of several awards and other laurels for their remarkable accomplishments. We have listed the names of African American scientists who are great achievers and role models to many people around the world. 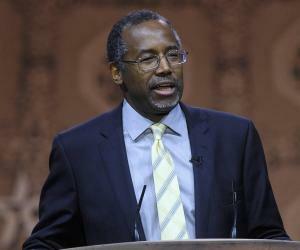 It’s high time we know more about them and their remarkable achievements.